The Town of the Tastiest Cheese. Stanhope: A Great Place to Live. 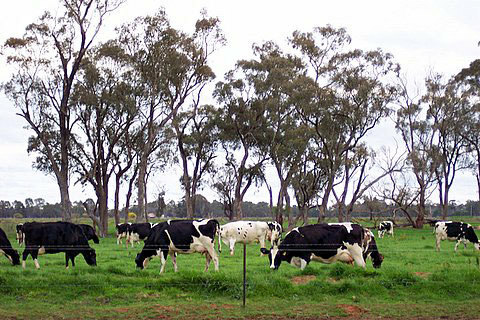 Stanhope, a small dairy farming community in Northern Victoria, Australia, was first settled by John Winter who established the Stanhope Estate of some 32,000 acres in the mid to late 1870’s. 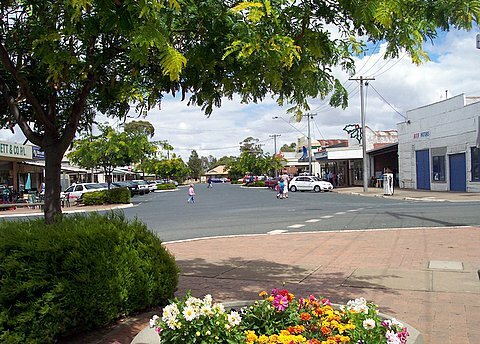 John Winter was the son of Jock Winter who had come to Australia from the small village of Stanhope near the England – Scotland border around 1840 and made his fortune on the Ballarat goldfields. Just prior to the first world war the government purchased some 16,000 acres of the Stanhope Estate. Following the war, the Soldier Settlement Commission settled returned soldiers on to small farms in the area. With the introduction of irrigation to these farms many of the farmers took up dairying. 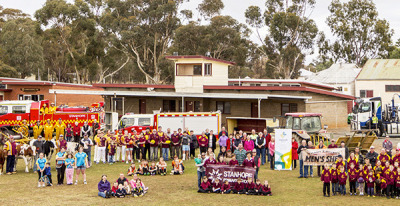 Today, Stanhope is a small township servicing the surrounding farmers and their families. Apart from dairy farming there are many other forms of farming in the Stanhope area. These include wool and beef production, piggeries, orchards, tomato growing, horse breeding and training, and some cropping. Stanhope township has a population of almost 500. 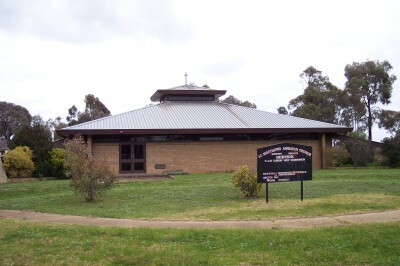 It is situated on the Midland Highway between two major regional cities, Shepparton and Bendigo. 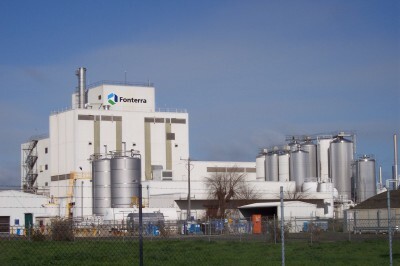 Situated in Stanhope is one of the largest milk processing factories in Victoria (Fonterra) A major producer of world class cheese and other dairy products. 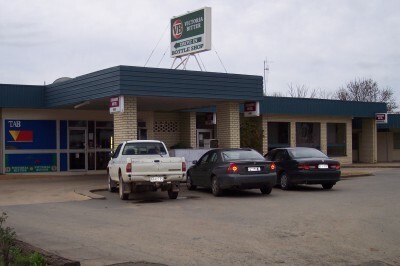 Stanhope has great sporting facilities for a small town, the envy of many larger towns. These include ten lawn tennis courts, two hard courts, two bowling rinks, two football/cricket ovals and a public swimming pool. 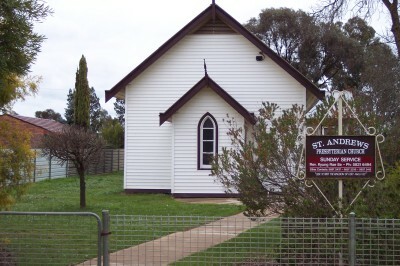 The town is serviced by churches of most denominations and has an excellent Primary School. 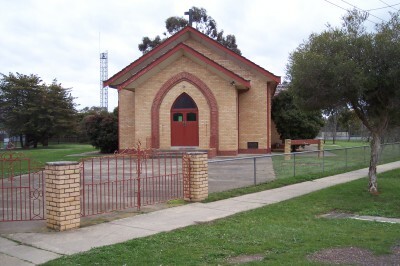 Stanhope is within the Waranga Ward of the Shire of Campaspe. "S​tanhope is a great place to bring up Children. Its A Great Place to Live".